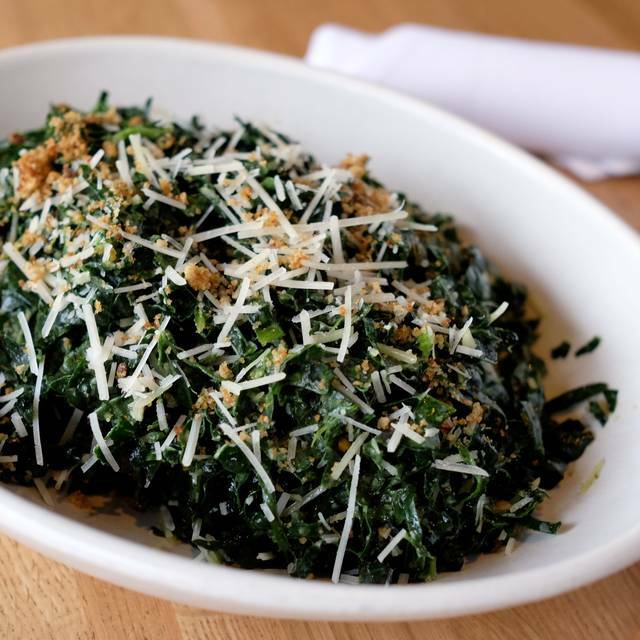 Enjoy the Good Earth Kale Cobb in celebration of Earth Month & $1 from each salad sold will be donated to support the EWG. 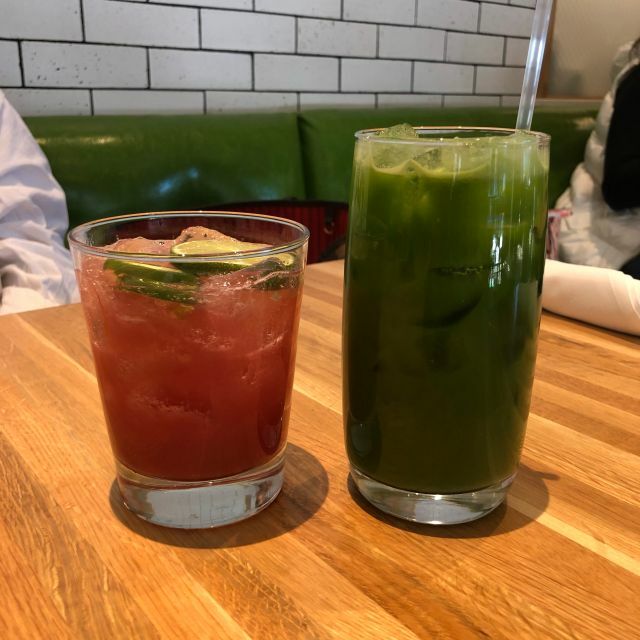 True Food Kitchen is a health-driven restaurant and bar inspired by a philosophy that food should make you feel better, not worse, and that great tasting food can serve as the foundation for a life well lived. 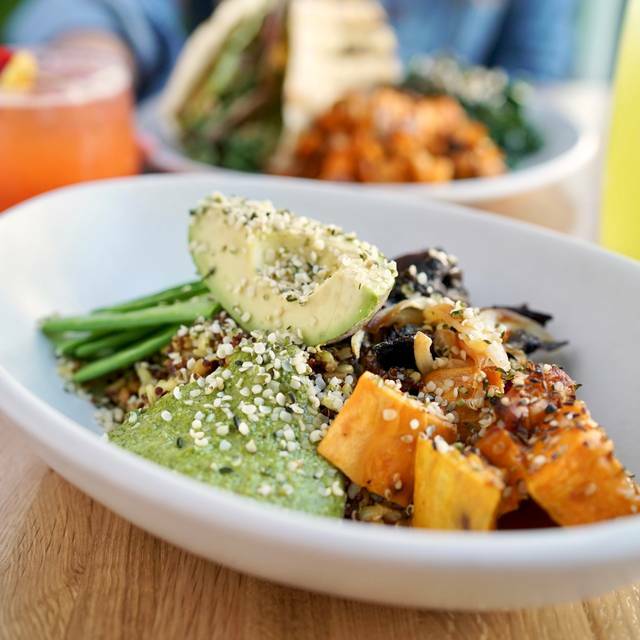 True Food’s seasonal menu emphasizes wholesome, seasonal ingredients with thoughtful preparations to highlight the natural health benefits and flavors of each ingredient. From thoughtfully crafted cocktails, such as the Citrus Skinny Margarita, made with fresh-pressed citrus and organic tequila, to nutrient-dense dishes like the Edamame Dumplings, Korean Noodle Salad, Ancient Grains with miso-glazed sweet potatoes, Grilled Fish Tacos and an antioxidant rich Flourless Chocolate Cake, True Food Kitchen’s menu celebrates variety and caters to every food preference with an assortment of delicious vegetarian, vegan and gluten-free options. Join us for Easter Brunch & enjoy our special Chef’s Feature Strawberry Quinoa Pancakes. Loved it! Something for everyone in the family. Healthy food done REALLY REALLY well with tons of flavor! Will definitely be going back. Appreciated to happy hour food and drink options as well at a decent price point. Keep that please! Waitress of our table was fabulous.. she did a wonderful job!!! I made a 1:00 reservation on Open Table for 2 and when I arrived they hostess had NO reservation for me. I had an email confirmation but NO reservation. It was a busy day, but thankfully there was an available table. Not a great first impression. The food was ok, but nothing to rave about and overpriced for what it was and what I got. Thank you for your review! We enjoy hearing about our guest having a wonderful experience! Went to my daughter's favorite restaurant to celebrate her birthday. Great service, great food! When reading the menu and ingredients in the dishes, you may not recognize some of them or think they go well together, but trust the chefs! It's all good! Sandra, you are too kind! Thank you for your compliments I will pass this on to my team, they are very passionate and love what they do! We look forward to your next visit! Healthy, fresh, great service and great value. Lovely environment too. Thank you for being a great fan of our brand! The banana pancakes are phenomenal. The asparagus appetizer... scrumptious. So fresh and bursting with fruity zest! The asparagus appetizer has these pickled strawberries that are special af. I could've eaten a whole bowl of them. It also has lemon ricotta. Can't go wrong there. The banana pancakes are 500 calories, and use clever ingredients like quinoa, Greek yogurt, and sliced bananas in their batter so the pancakes are extremely dense and rich tasting for such a modest calorie count. I thought this place was too expensive at first, but I realized that it's really about the careful, artistic preparation and the truly popping flavor combinations. 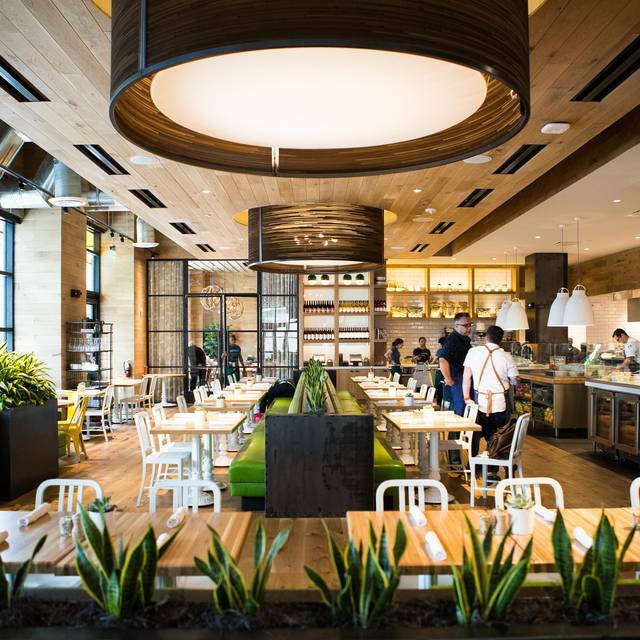 Fresh, healthy, Instagram-worthy plating, and great service make True Food Kitchen a winner. Overall food was very flavorful and a nice location/ambiance for an nice dinner for two. We sat outside. If you're really hungry you'll likely leave hungry as well as the portion sizes of the entrees we ate (Red Fish and Cauliflower Polenta) are not what I would call 'typical' in North Texas. 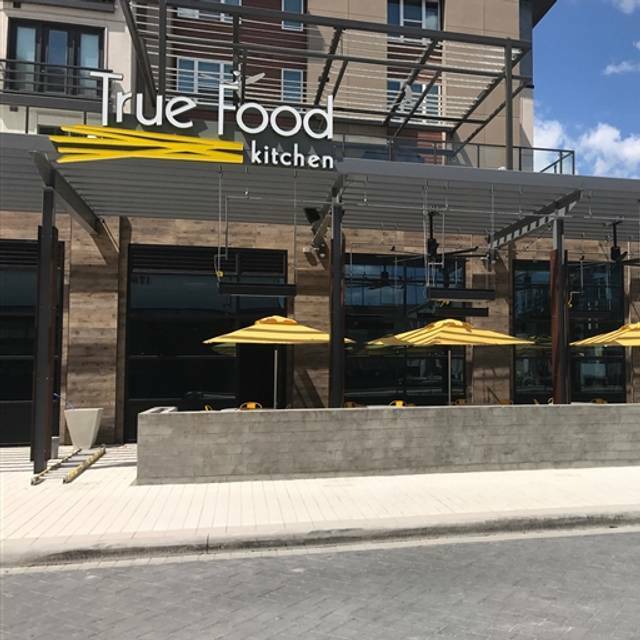 We would definitely recommend True Food Kitchen and will be back.....may have a light meal before we get there. Very enjoyable. We go there for the healthy organic food. Vicki thank you for your kind words! Service and staff were great for 12 people. Friendly and patient. Food was delicious! No problem calculating separate checks at the end. Always appreciate that. Highly recommend. The food is very good. Our birthday group was happy! We sat outside since it was a beautiful day! The restaurant was packed so service was a bit slower than in the past, mostly refilling our drinks. Delicious food, GREAT service. Beautiful restaurant with nice ambience. Wait staff was timely, friendly. Very accomodating to food allergy request. First visit, but I will return. As a frequent diner at True Food it is most often really good. Not everything is executed to it's potential but the dishes that are are very good. Service is always friendly. This past visit was lackluster. Our server was very nice and accommodating but service was slow... Our main lunch dish was chopped salad - both of us asked for a different item to be deleted but both salads were served without dates in addition, and lacking flavor. Also sent a drink back. My hope in writing this is to encourage management to raise the bar just a little. This is one of our favorites places and would encourage people to go. Salmon dish and turkey burger are really good ! We had a delightful and tasty meal Saturday night with a vegetarian and vegan friend. There was something delicious on the menu for everyone. We enjoyed the brussel sprouts, charred cauliflower, fig & onion tart, turkey burger, a curry dish, a tofu teriyaki bowl, and another bowl. Everything was flavorful and met our expectations. The only complaint I have was the noise level--very hard to converse with our group-but that won't stop us from going back. Overall 2 thumbs up! Good food, good service, a little pricey for value ($12 bourbon). Will likely go back. It took me a few visits to find my perfect meal here but I found it... Banana pancakes with quinoa and Greek yogurt. They were awesome with the Medicine Man juice/tea drink I ordered. I would highly recommend this place for a nice light brunch! The evening was quite enjoyable. The biggest drawback was the noise level. Was difficult to maintain a conversation without repetition. The food, the service, the ambience was excellent. 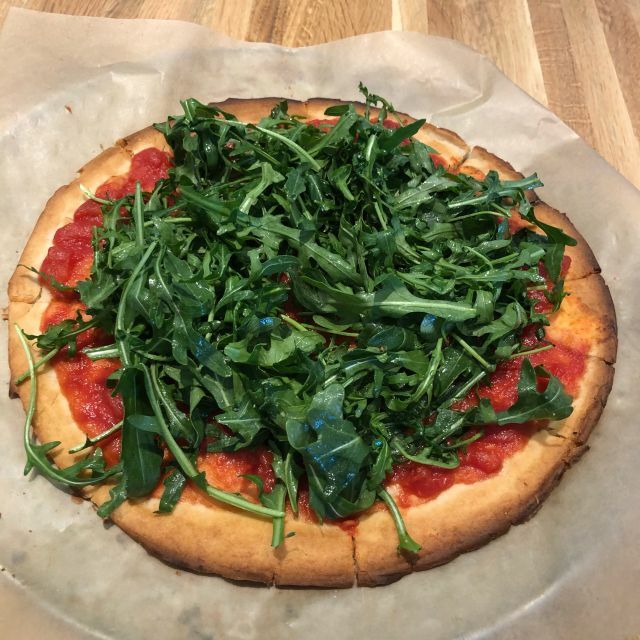 Delicious, clean food and very comforting to dine like at home when away from my kitchen! Thank you for your kind words, I couldn't agree more! 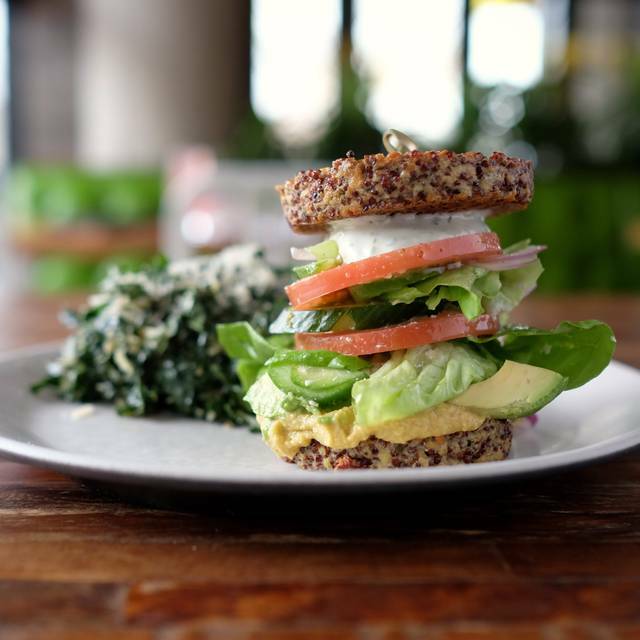 If you’re in the mood for healthy but delicious and full of flavor food this is your spot. 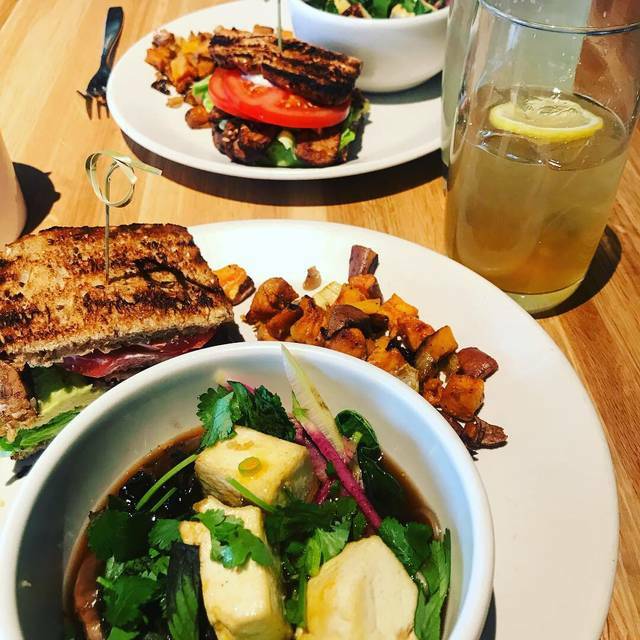 The food is absolutely incredible all of it is organic and clean, majority of it is dairy free, and everything has a gluten-free option. Their drinks are fresh fruit delicious one of a kind, they have the most amazing organic wine! 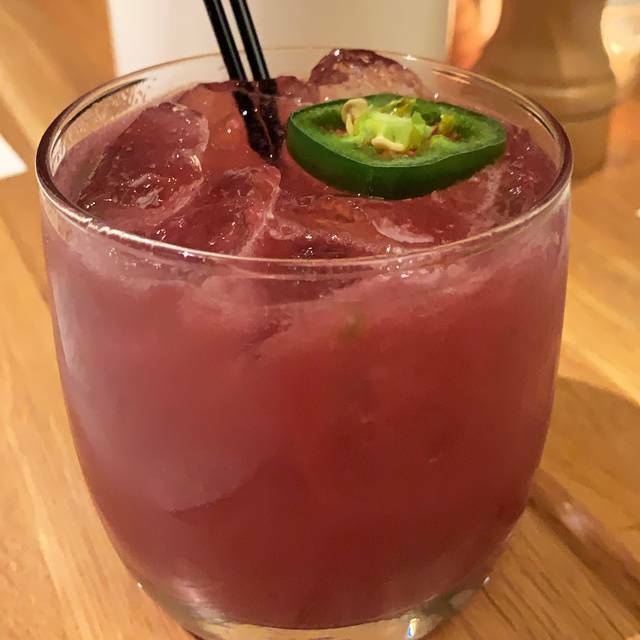 if you like Cabernet I highly recommend the farmstead if you’re in the mood for healthy but delicious and full of flavor food this is your spot. The food is absolutely incredible all of it is organic and clean, majority of it is dairy free, and everything has a gluten-free option. the drinks are fresh fruit delicious one-of-a-kind, they have the most amazing organic wine if you like it Cabernet I highly recommend the farmstead cab. If you want fantastic service be sure to ask for James he’s always very attentive and helpful with the menu. Although we’ve never had bad service there regardless. The hummus is absolutely delicious, the salmon again it is so flavorful, the ancient grains bowl is one of my favorites. But you really just cannot go wrong. The only thing that was a bit of a disappointment was that they were out of the lasagna. Anyways great food! Love coming here! Truely Horrible. The two ladies in the front were just truely rude to us. They sat atleast 4 people before us when we were clearly waiting before them. Not sure what was the issue. When I inquired they mentioned that they did online reservations. Which is total bull because I checked the reservations online and they had tables till last minute. They were just stalling for some reason. Well to hell with True Food Kitchen. There are plenty of other restaurants which we can choose from. The owner was actually very nice. Just had problems with two women in the front. I hate I can't remember our waiters' name BUT he was amazing! Suggested the spice pie that was super yummy! Although the manager jumped in and tried to help our server was bad, the Brussels sprouts were amazing but everything else was just okay and not worth the prices. Poor wine list. To each there own but I wouldn’t recommend it and will definitely not be back. The service is absolutely horrible. Thank you for you kind words! Our culinary loves hearing these comments! The food is absolute delicious. It's just too little. Go there if you aren't hungry at all. Brent, I'm taken back for how you feel. I would like to personally invite you back in and try a different dish and hopefully make you a fan of our brand. I have sent you a message with my email. Second time here. The service really fell flat this go around. We like the healthy menu but now I doubt we will go back. So amazing how service impacts the whole experience. Great option for GF allergies. Enjoyed the welcome and service. This is one of my favorite restaurants. They have healthy, good quality food with lots of delicious seasonings and flavor. Service was wonderful & I look forward to going back. Made reservations. No wait. Great spot. Server was courteous, helpful. Food arrived fast. Very nice atmosphere.